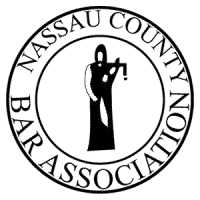 Nassau County Divorce Lawyer | Jason M. Barbara & Associates, P.C. Are you looking for a knowledgeable and experienced family law and divorce attorney in Nassau County? At Jason M. Barbara & Associates, P.C., we proudly serve the residents of Long Island, Nassau County, Suffolk County, and all five boroughs. For residents of these areas, we provide high-quality, top-notch legal advice for divorce and family law matters. Contact us today at (516) 406-8381 to schedule a free consultation with a divorce lawyer in Nassau County. His cases have been featured on front-page cover stories in the New York Post and Newsday, and his cases have been covered by international newspapers such as the New York Times. One of his most recent achievements includes being selected for the 2013 New York Excellence Award by the USIEC for demonstrating his commitment to professional excellence. When it comes to marital discord and divorce, strong legal advice and representation can help ease stress and emotional strain. Allow our firm to handle the legal aspects of your case so you can concentrate on handling the other aspects of your life. We have 20 years of experience drafting and negotiating agreements and we are prepared to go to trial if necessary. Our Nassau County divorce attorney personally formulates trial strategies for clients in contentious legal matters. Are you getting a divorce and concerned about what will happen to your children, your assets, or both? While New York is an equitable distribution state, there is no guarantee that your marital assets and debts will be divided in a manner that you feel is fair and equitable. Whether you anticipate a collaborative or a contested divorce, your rights to your assets and your children are at stake. Whenever you are facing a family law issue such as a divorce, child custody modification, or a paternity action, it's essential that you work with an experienced attorney who will advocate on your behalf and fight to protect your rights. At Jason M. Barbara & Associates, P.C., whether you and your spouse are splitting or handling other legal family matters, we can guide you through every phase of the legal process. When you face uncertainties and the future of your family is in the hands of the court, you should only work with a divorce lawyer who has an intimate understanding of the New York family court system. 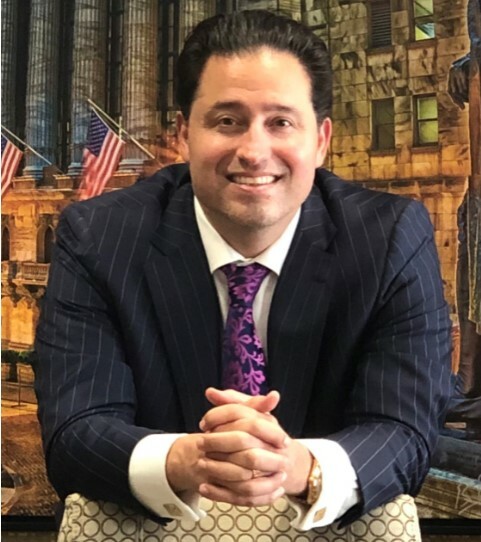 We encourage you to contact our office directly or contact us online to schedule a free case evaluation with our principal Attorney, Jason M. Barbara.